Rolls-Royce Cullinan Boot Space, Size, Seats | What Car? 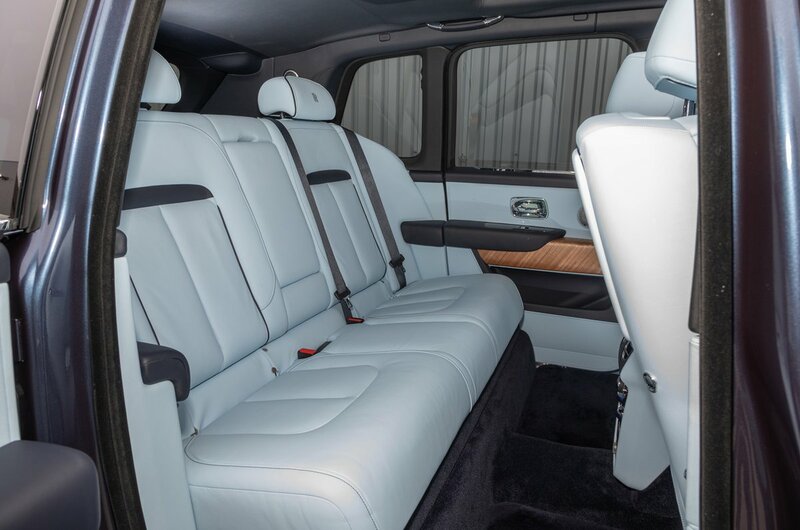 The rear of the Cullinan feels every bit as special as the front, from the ‘coach’ doors that open backwards to create a wider aperture (before closing electrically), to the fact that you can stretch your legs without any danger of getting close to the seat in front. Buyers can specify a conventional three-seat layout or two individual reclining chairs that are bisected by a long centre console containing a drinks cabinet and a fridge. What’s more, Rolls-Royce offers a glass partition that separates the luggage area from the passengers to shield them from outside temperatures when the boot is open. As for the boot itself, this features a handy Range Rover-style split tailgate. However, while the capacity is far from small, at 560 litres, the space does narrow dramatically between the wheel arches, limiting what you can carry. 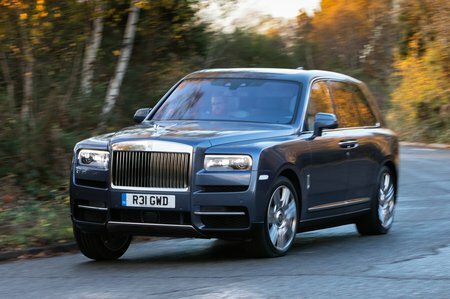 If you go for the three-seat layout, the rear seats can be folded flat to increase the load space – a first on any Rolls-Royce, although a common sight in the SUV market. And while there’s initially a step up to the folded seats, the boot floor can be raised electrically to form a long, uninterrupted platform, which Rolls-Royce says could be used for transporting art. Well, obviously. 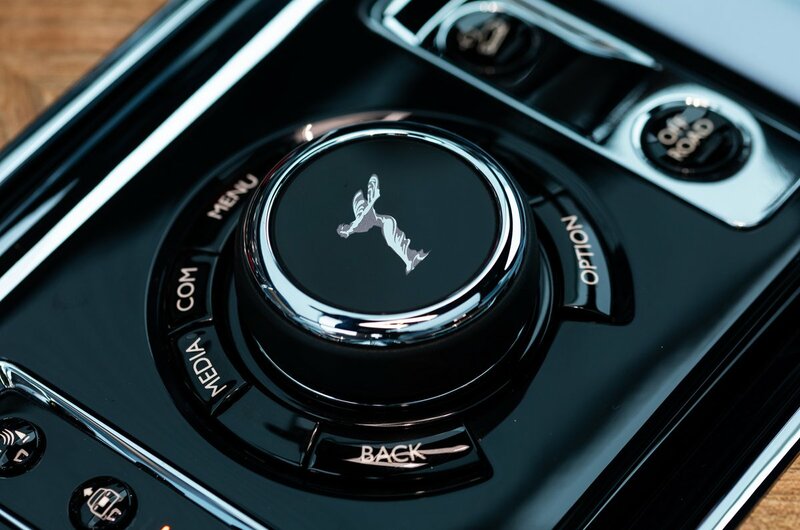 Options include the so-called recreation module – a series of boxes that can be loaded into the Cullinan's boot with different activity equipment. For example, one box might contain a couple of deckchairs and a folding table, while another has the kit required for playing polo.